Navantia Australia hosted representatives from Queensland businesses at its Future Frigate industry engagement event in Eagle Farm to brief attendees on opportunities in the Future Frigates Program. The industry briefing at the Aviation Australia Auditorium offered delegates information on how the Queensland industry can participate in Navantia Australia's shipbuilding programs including ship works, mechanical and electrical systems, electronic systems and program services. Navantia is currently participating in the competitive evaluation process for the Future Frigate Program, and is seeking Australian companies interested in participating in the design and construction of Australia's next generation of naval vessels. Managing director of Navantia Australia Francisco Barón said the shipbuilding firm is excited to see what Queensland has to offer both the Australian and international industry. "Queenslanders have a natural affinity with ships and the sea. Navantia is excited about what Queensland companies will be able to bring to Australia’s Future Frigate Program," said Barón. 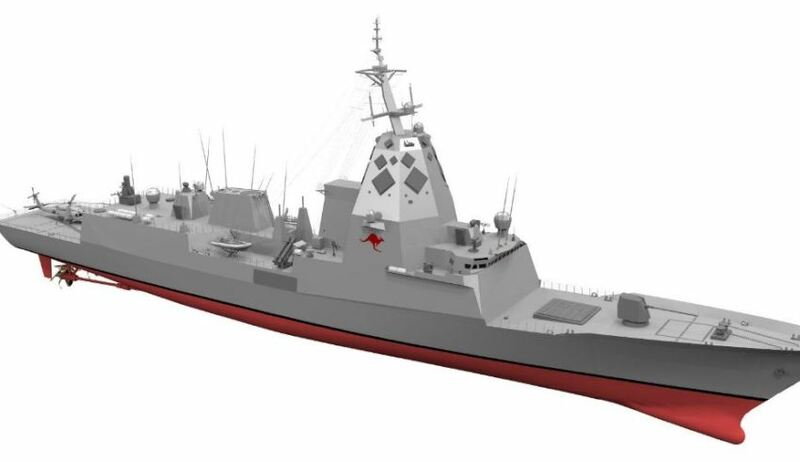 "Australian industry has a strong track record of success in naval programs such as the Navantia-designed Hobart Class Destroyer, the reference ship for the SEA 5000 project. "We see opportunities for companies from Queensland to continue participation with Navantia not only in upcoming Australian programs as part of the continuous shipbuilding program, but also in ships exported by Navantia to customers around the world. We want Queenslanders to be involved in the naval shipbuilding supply chain and see success on a global scale." More than 100 people currently employed by Navantia Australia operate out of four facilities around the country, with plans to open an additional Australian facility by 2018.